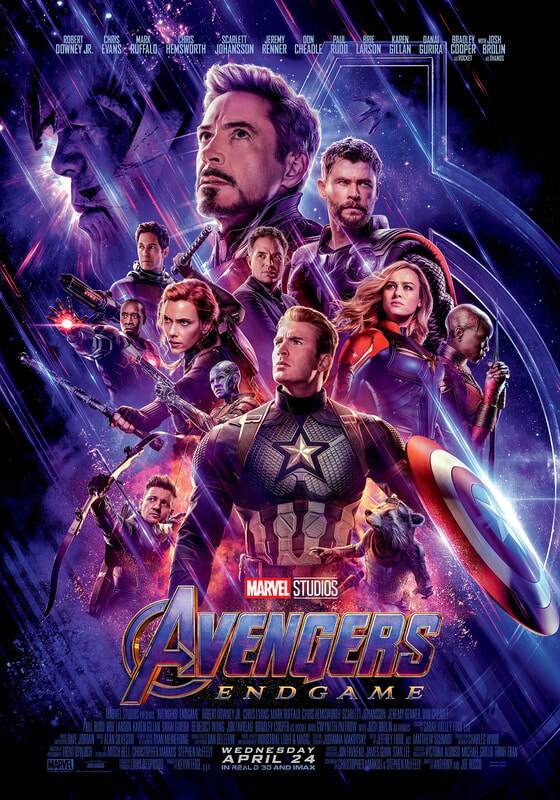 ​The Ultimate Blog and Italia Film gives you a chance to win tickets to the premiere of Avengers: Endgame. 5) Answer the question below. * Winners will have to present their ID when claiming their tickets as per the name provided. * Facebook/Twitter Account Names will not be accepted. * Even children would require their own tickets. * Only two tickets will be given to each winner. 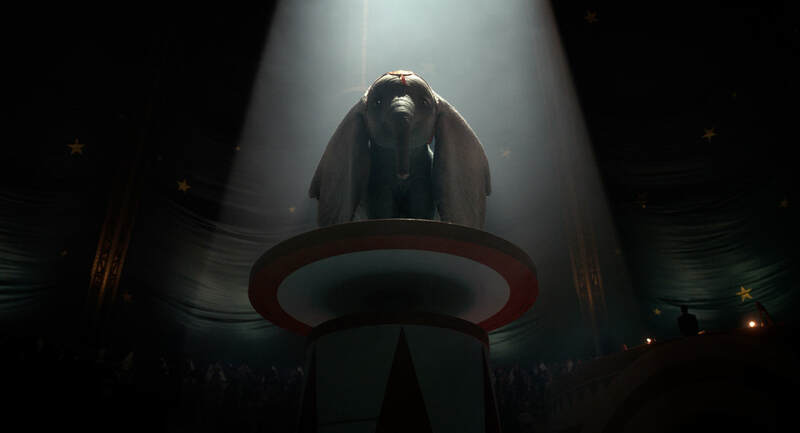 The Ultimate Blog and Italia Film gives you a chance to win tickets to the premiere of Dumbo. ​5) Answer the question below. Congratulations! You've each won a pair of tickets to the premiere of Dumbo. Don't be a dumbo, rather fly like the Dumbo and be early for the premiere to avoid traffic and get good seats. * Even children would require their own tickets. Only two tickets will be given to each winner. 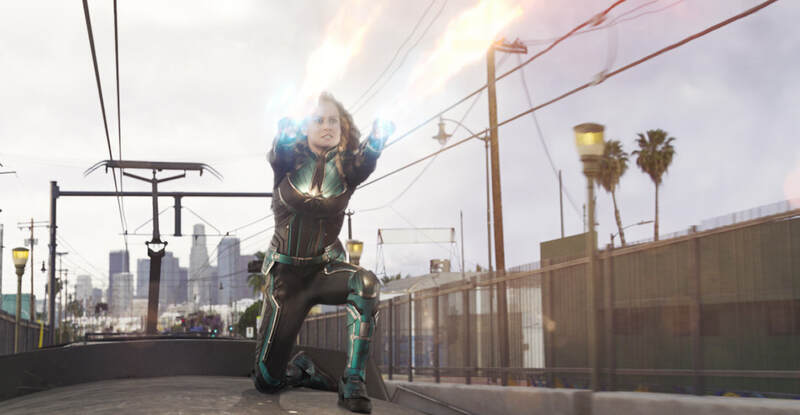 The Ultimate Blog and Italia Film gives you a chance to win tickets to the special screening of Captain Marvel. Congratulations! You've each won a pair of tickets to the special screening of Captain Marvel. Remember seats are not allocated, so be Marvel-ous and book a good Captain for your journey to the theatre. Only two tickets will be given to each winner. 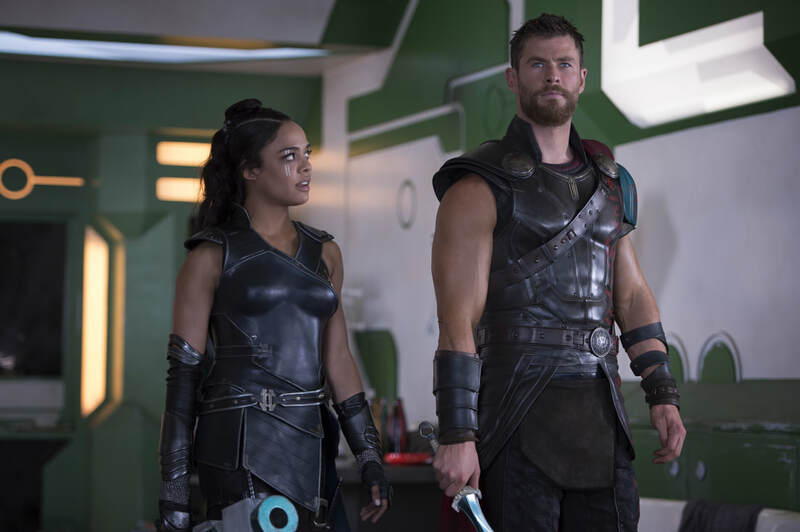 The Ultimate Blog and Italia Film gives you a chance to win tickets to the advance screening of Thor Ragnarok. Congratulations! You've each won a pair of tickets to the premiere of Thor Ragnarok. Remember seats are not allocated, so don't throw a tantrum like LOKI if you don't get the seat you want. **IMPORTANT** each winner would be sent one unique invite that has a unique QR code, which will be scanned upon entry of the guest either by mobile or by print. The Ultimate Blog and Italia Film gives you a chance to win tickets to the advance screening of Pirates of the Caribbean: Salazar's Revenge. Congratulations! You've each won a pair of tickets to the premiere of Pirates of the Caribbean: Salazar's Revenge. Remember seats are not allocated, so be a good pirate and come early. OR Ye have to walk thee plank. 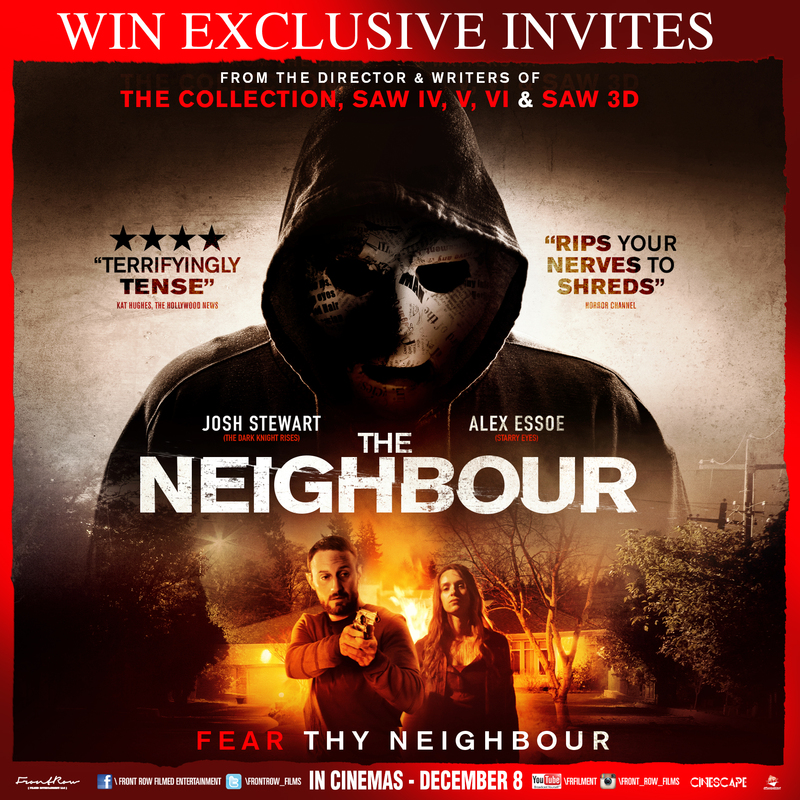 The Ultimate Blog and Front Row Filmed Entertainment gives you a chance to win exclusive invites to the advanced screening of The Neighbour. 6) Results will be announced on 04-Dec-2016. Congratulations! You've each won a pair of tickets to the premiere of The Neighbour. Remember seats are not allocated, so be a good neighbour and come early. The Ultimate Blog and Italia Film gives you a chance to win tickets to the advance screening of Moana. 5) Results will be announced on 21-Nov-2016. Congratulations! You've each won a pair of tickets to the premiere of Moana. Remember seats are not allocated, so use your navigational talents to plot the quickest route to the cinema. 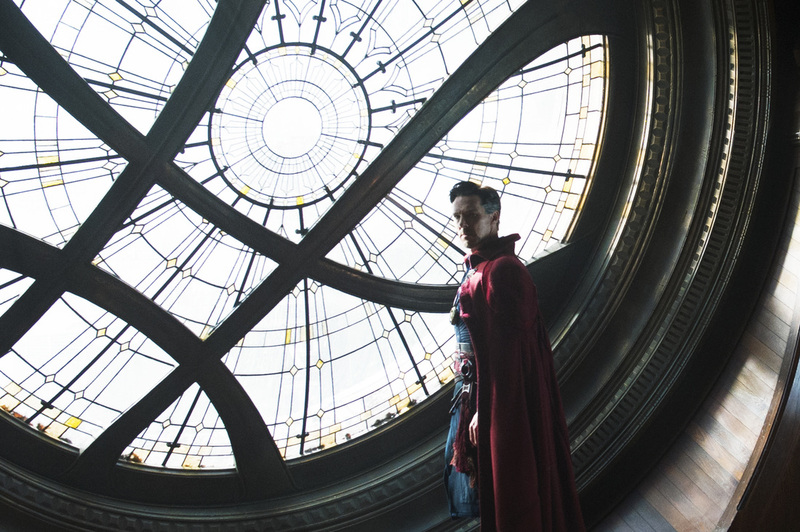 The Ultimate Blog and Italia Film gives you a chance to win exclusive invites to the IMAX advanced screening of DOCTOR STRANGE. 6) Results will be announced on 23-Oct-2016. Congratulations! You've each won a pair of tickets to the premiere of DOCTOR STRANGE. Don't be a stranger and be early for a change! The Ultimate Blog and Front Row Filmed Entertainment gives you a chance to win exclusive invites to the advanced screening of Maalik. 6) Results will be announced on 09-Oct-2016. Congratulations! You've each won a pair of tickets to the premiere of Maalik. Meet the cast, so be early. Seats are limited and will only be available for the Elite. 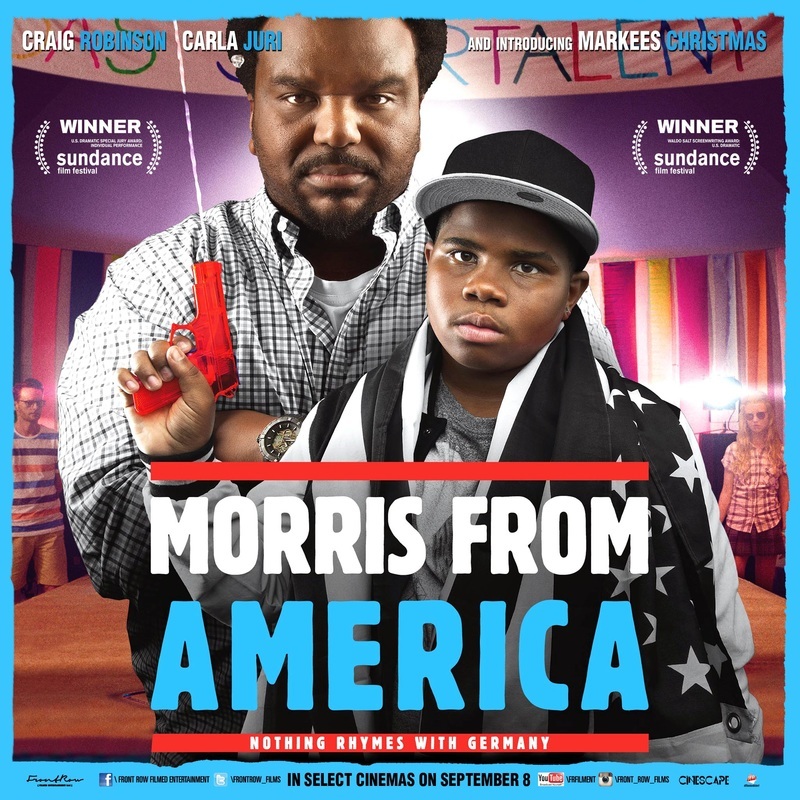 The Ultimate Blog and Front Row Filmed Entertainment gives you a chance to win exclusive invites to the advanced screening of Morris From America. 6) Results will be announced on 04-Sep-2016. Congratulations! You've each won a pair of tickets to the premiere of Morris from America. Be early, don't be a gangster.